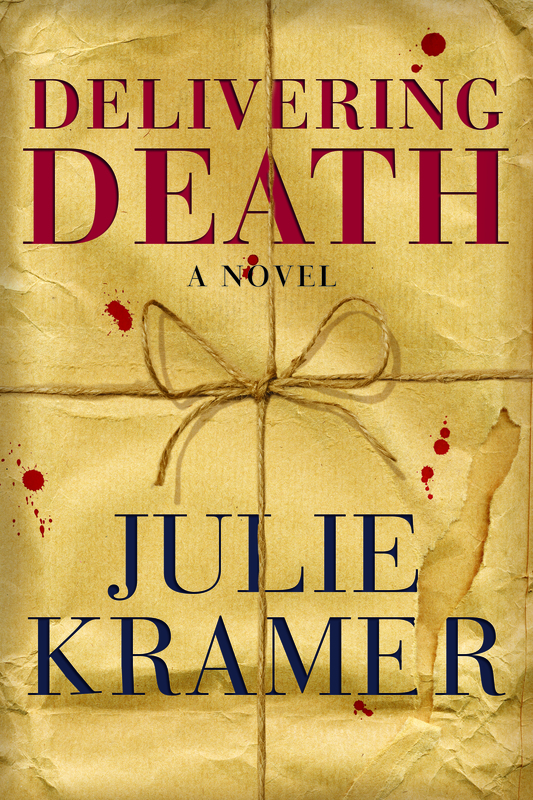 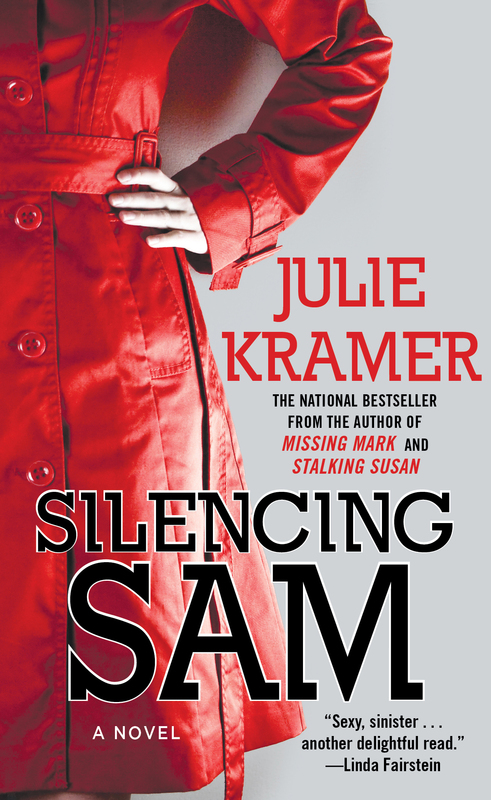 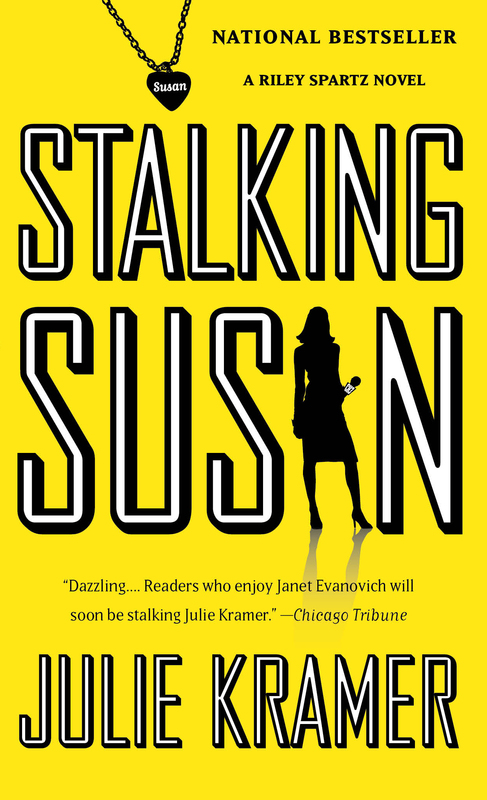 Former investigative television journalist, Julie Kramer writes a series of thrillers: STALKING SUSAN, MISSING MARK, SILENCING SAM, KILLING KATE, SHUNNING SARAH and DELIVERING DEATHset in the desperate world of TV news. 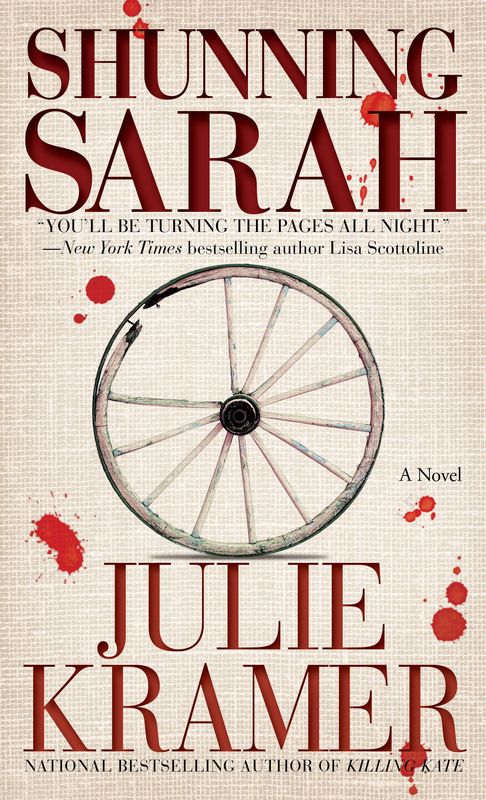 Julie won the Daphne du Maurier Award for Mainstream Mystery/Suspense, RT Reviewer's Choice Award for Best First Mystery as well as the Minnesota Book Award. 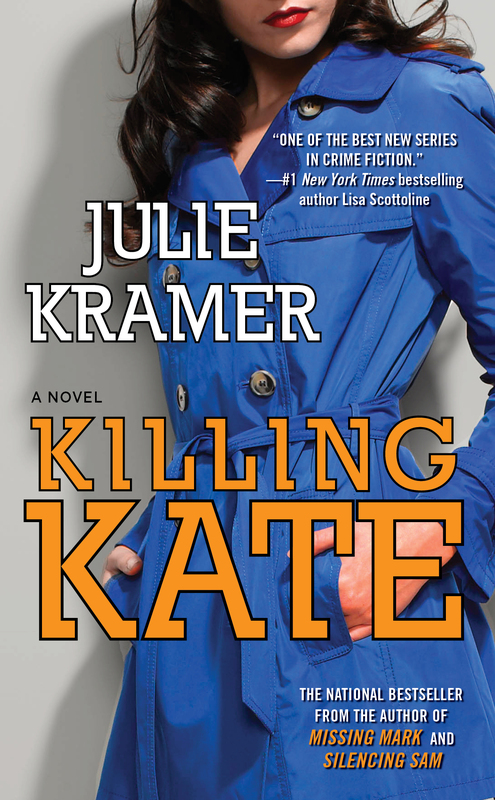 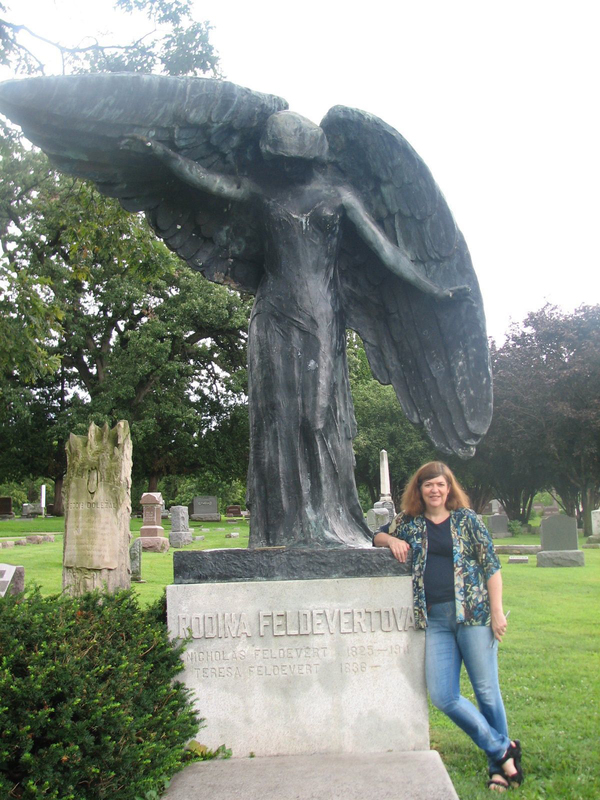 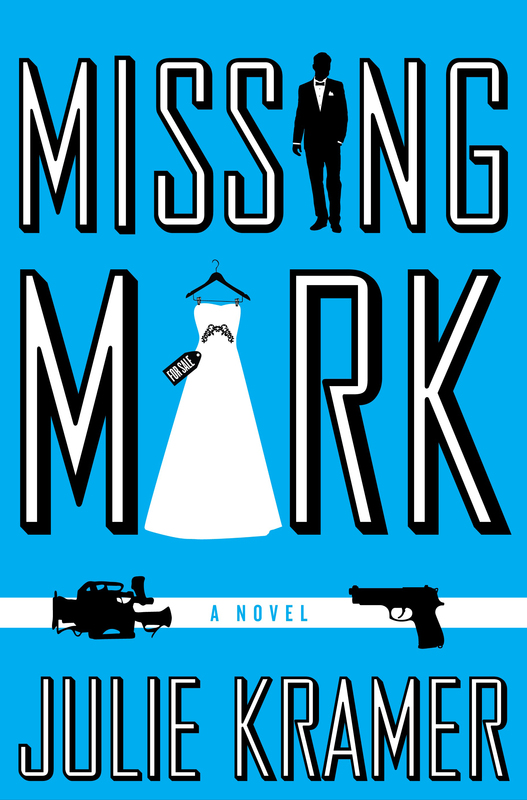 Her work has also been nominated for the Anthony, Barry, Shamus, Mary Higgins Clark, and RT Best Best Amateur Sleuth Awards. 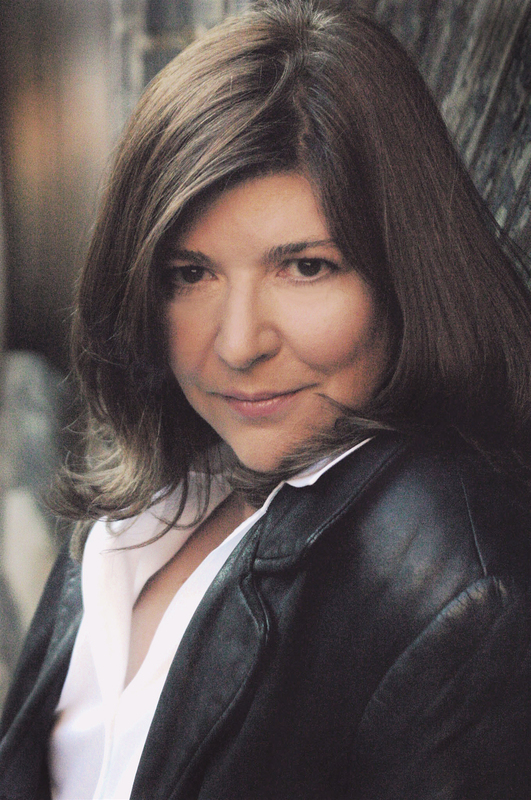 She also ran WCCO-TV's acclaimed I-Team unit in Minneapolis before becoming a network news producer for NBC and CBS.